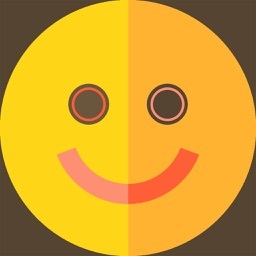 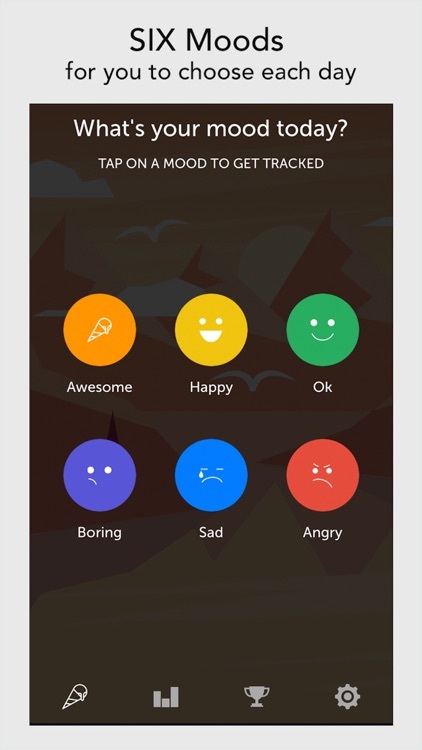 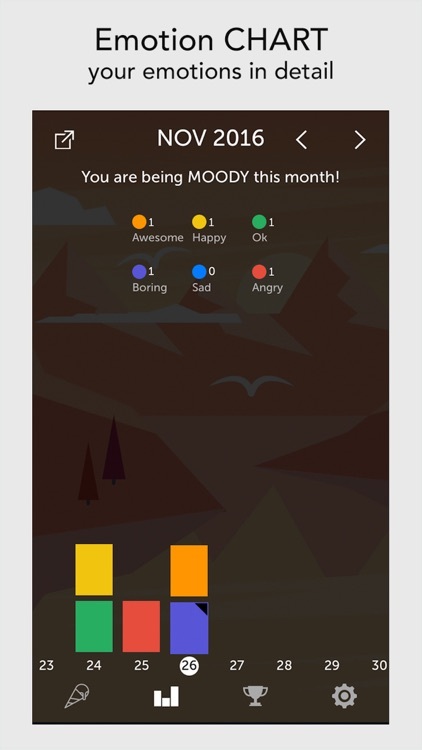 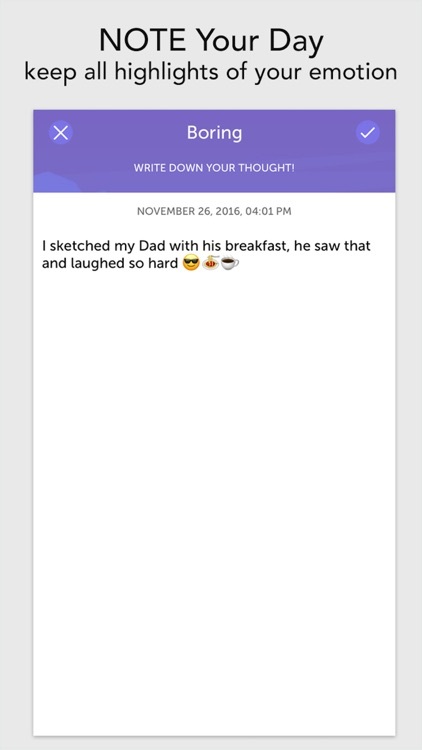 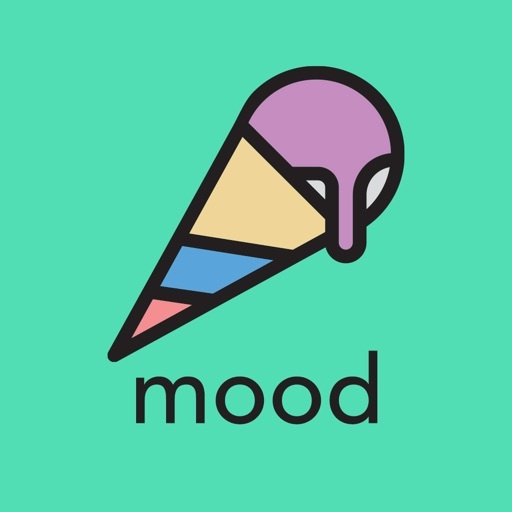 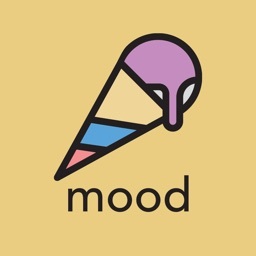 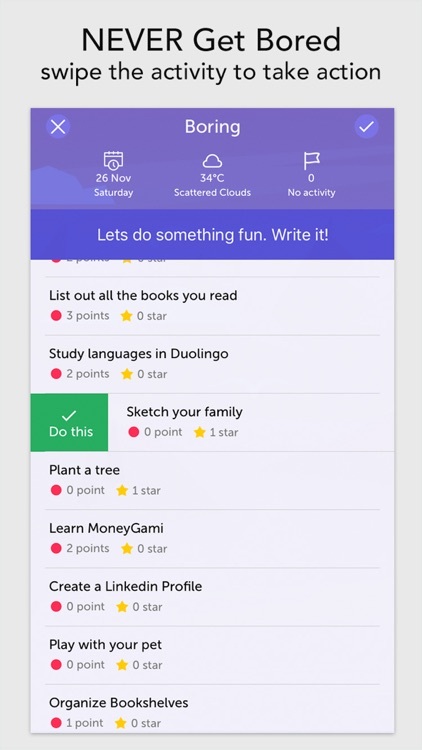 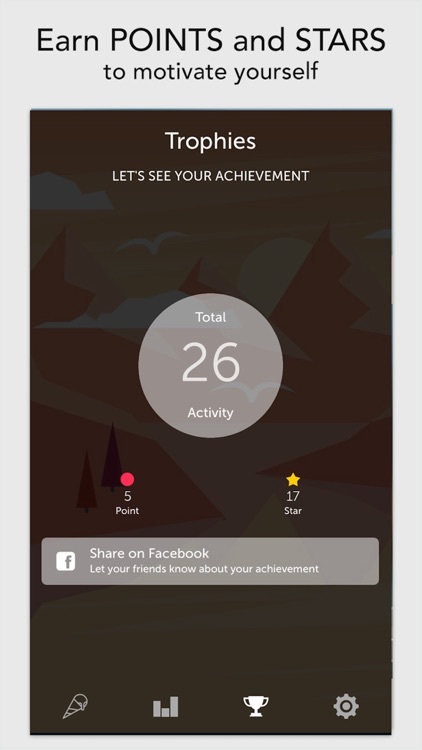 Mood D is a personal diary that tracks your emotions and suggests meaningful activities based on your feeling. 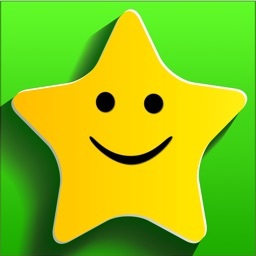 - More reference links for each suggestion! 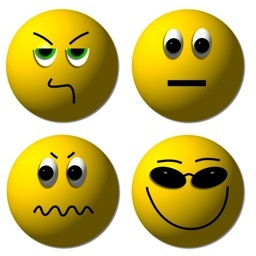 - Record today emotion in 5 moods "Awesome", "Happy", "OK", "Boring", "Sad" and "Angry"